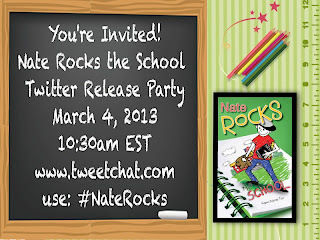 Mom Loves 2 Read: Nate Rocks Again! 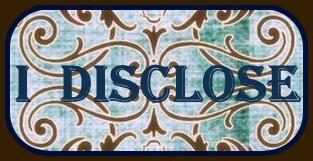 Blog Tour, Twitter Party and Giveaway 3/4 - 3/24! 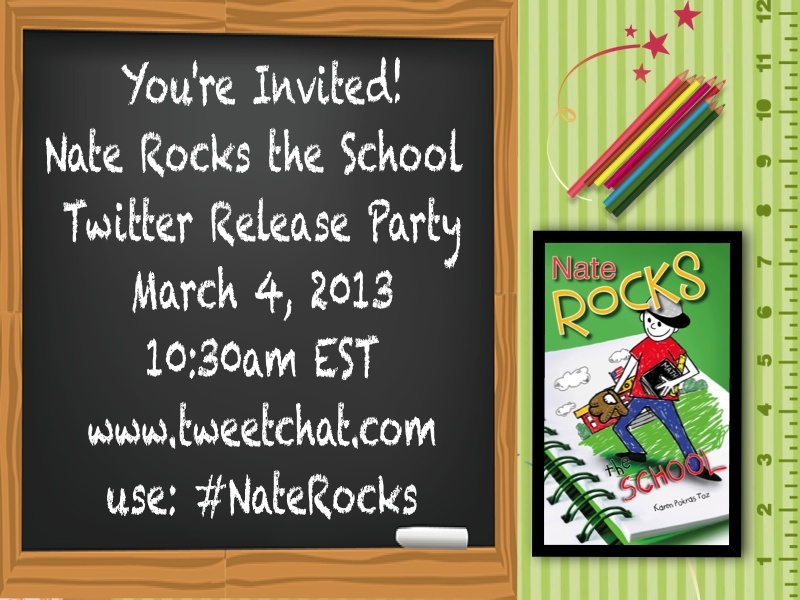 Nate Rocks Again! 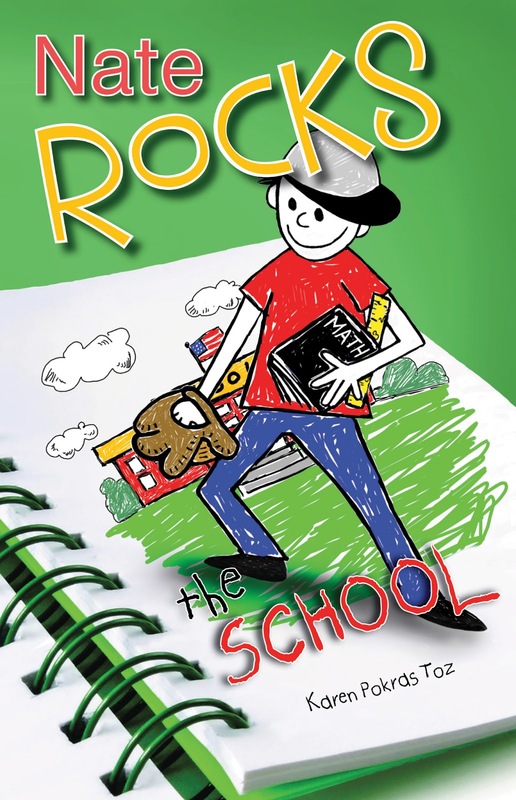 Blog Tour, Twitter Party and Giveaway 3/4 - 3/24! Click here for the full tour info, author bio and to see all the great prizes the winner will receive! Click here for the list of prizes included in this great giveaway! 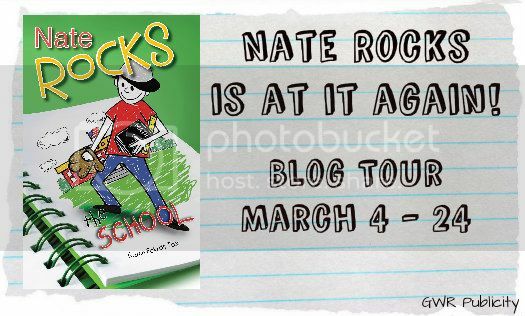 And don't forget to come back here on March 17th for my review, a wonderful Guest Post by Nate Rocks himself! and ANOTHER fun giveaway! Tagger Bag Giveaway on Mom Loves 2 Read! What would you do with $100 Cash? Enter to win! Congrats to my winners! Enjoy your prizes!